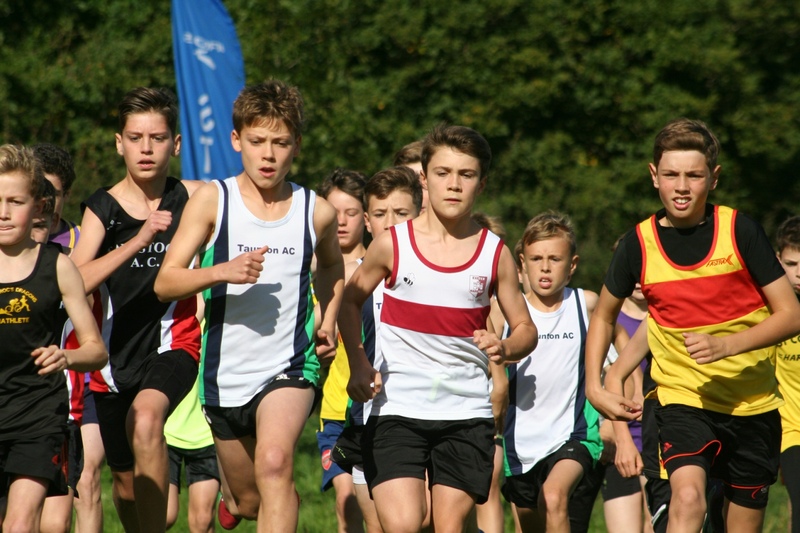 THE opening Westward Cross Country League meeting of the 2016/17 season took place at Plymouth’s Central Park on Sunday afternoon. There was an impressive turnout, despite the event clashing on the same day as the Plymouth 10k. A number of runners, including a few leading women athletes like Emma Stepto and Cleo Perry, actually ran both races. The men’s race at Central Park was particularly strong, with most of the leading runners in the region competing. Bideford had the first three men home. Ronnie Richmond won in 29.15 minutes, which was two seconds ahead of his team-mate Mark Jenkin and 16 seconds in front of Shaun Antell. The leading runner from the Armada Athletics region was Tavistock’s Jim Cole, who finished ninth in 30.42. Plymouth Harriers’ Jordan Andrews just missed out on a top 10 finish, coming 12th in 30.58. The women’s race was won Cornwall’s under-17 athlete Grace Brook. She finished in 20.49. 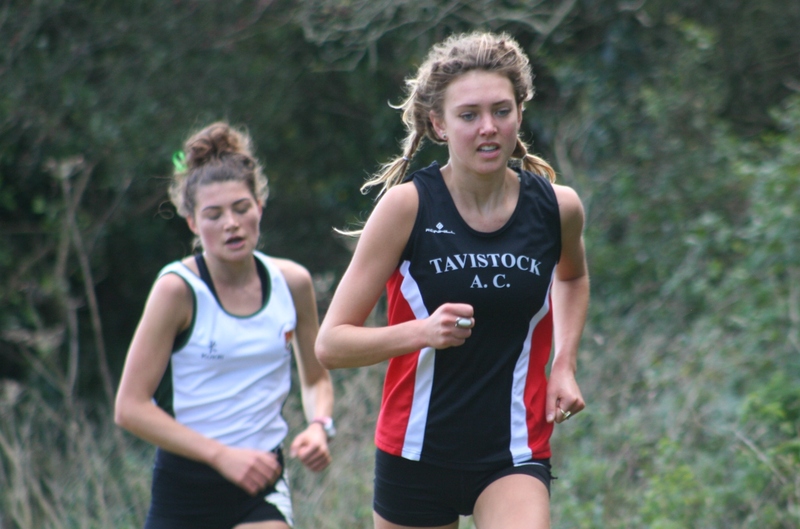 Second female home, and first senior athlete, was Tavistock’s Tess Masselink, who clocked 20.57. City of Plymouth’s Hannah Blair was fifth overall and third senior in 21.30. City of Plymouth claimed two top three placings in the younger girls’ age groups. Maisie Godfrey came second in the under-13 category behind Cornwall’s Maisy Luke. In the same race, Tavistock’s Izzy Page was ninth, one second ahead of City of Plymouth’s Kate Phillips, who was 10th. Erme Valley’s Olivia Phillips was given the same time as Phillips but had to settle for 11th, with Tavistock’s Krystine Cade just a second behind in 12th. Kate Southern, of City of Plymouth, finished third in the under-11 girls’ race, behind Cornwall’s Jemime Pratt and Exeter’s Lucy Broomby. Tavistock’s Emma Luckham was fourth, Tamar Trotters’ Holly Reid eighth and Tavistock’s Ella Shae 10th. 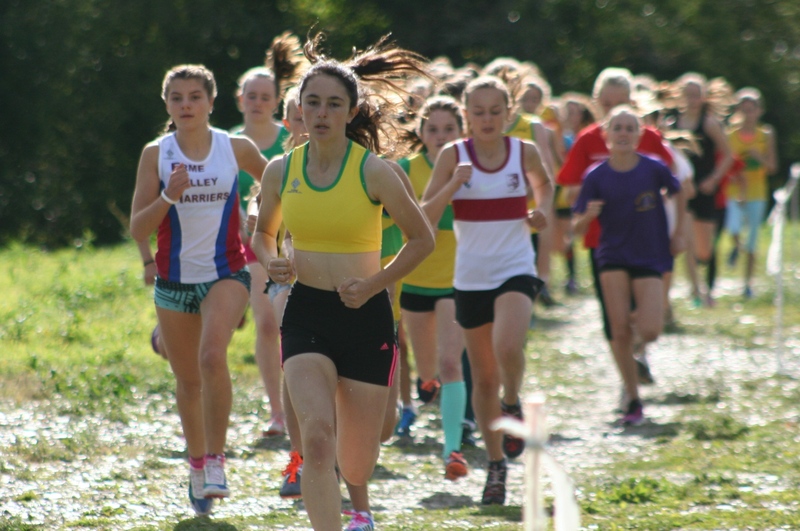 The under-15 girls’ race was comfortably won by Exeter Harriers’ Molly Canham. There were top 10 finishes in that category for Erme Valley’s April Oakshott, who was sixth, and Tavistock’s Tilly McDowell, who was ninth. Tavistock impressed in the boys’ under-13 age group, where Euan Botham was third, Joe Dix seventh and Will Russell 10th. Taunton’s Tom Heal won that race ahead of his team-mate Joe Ponter. Newquay’s Aiden Kent triumphed in the under-17 boys’ race ahead of his club colleague Finn Birnie. Cornwall AC had the first two home in the under-15 boys’ event, with Harris Mier winning and Jacob MacAlone second. Tavistock’s Oliver Smart was sixth and his team-mate Bradley Stevens ninth. 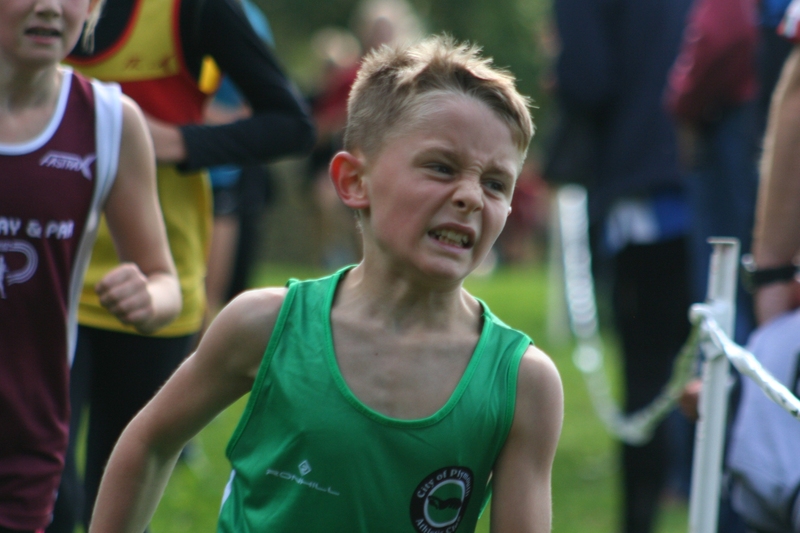 Exeter Harriers’ Charlie Hague won the under-11 boys’ run, edging out Newton Abbot’s Isaac Helyer. Tavistock runners Ewan Dix, Nicholas Maczugowski and JJ Lake were ninth, 10th and 12th, with Tamar Trotters’ Evan Barnes 11th.